Like the idea of camping on the road, but don’t want bother with a full RV kind a deal? 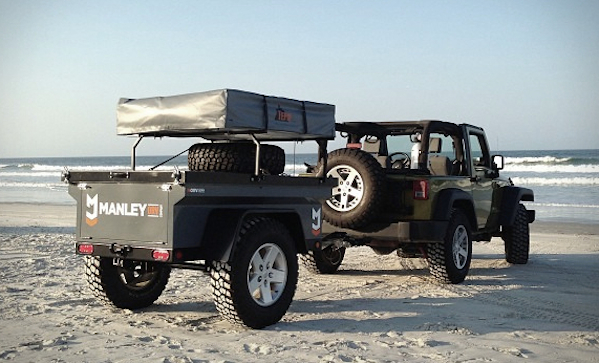 Relax, slightly, with this MORV explore trailer ($7,800). It’s lightweight, rugged, has a rooftop rack, and it has enough space to pack a grill and a cooler. Probably some other stuff too, but priorities.